Most ships hold formal meetings conducted in either full dress or work uniforms. Swimming, lifesaving, first aid, Coast Guard Auxiliary Sailing and Seamanship, and cardiopulmonary resuscitation courses are taught with the ship by their own officers. The state safe boating course is also offered by many ships. Occasionally movies are shown, contests between crews are held, or internship visits are arranged. For more information about the Sea Scouts in the Golden Empire Council, including how to join or start a Sea Scout ship in your area, please Justin Hernandez at 916 929-1417 ext 213. 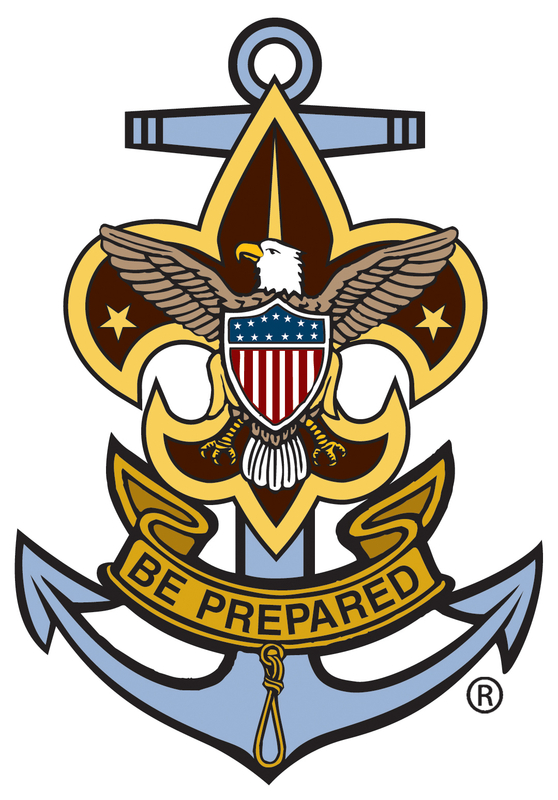 Additional information about the Sea Scout program is available at http://seascout.org.